You fought for your country. you must fight the VA. 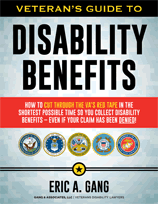 Sadly, many veterans think it’s impossible to win the disability benefits they deserve. They’re wrong. But, as you already know, it takes a lot of work because the VA denies as many cases as they can get away with. 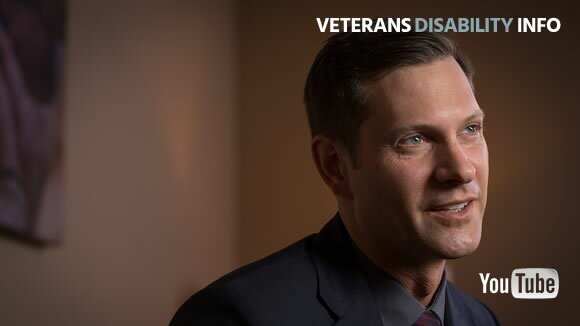 Now the good news: Here are examples of disabled veterans I have helped. Eric, in less than one year, you have accomplished more than I have in 55 years of trying – 9 of those years with legal representation. May God bless you and your loved ones. In just one year, Eric accomplished what I’ve been trying to do for 18 years. I have already referred some of my service buddies to Eric and will continue to send more. Now I'd Like the opportunity to help YOU. After all, you selflessly – and loyally – gave your best years to your country. Proudly defending her honor. Answering her call at her time of need. 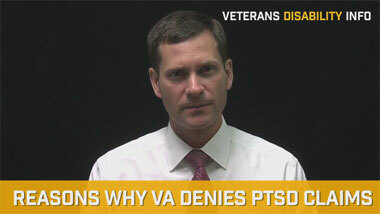 Yet, when you came back – with injuries from your service – the VA denied your disability benefits. Not just once. But over and over again. I’m here to tell you this STOPS – Right Here – Right Now! My name is Eric Gang. 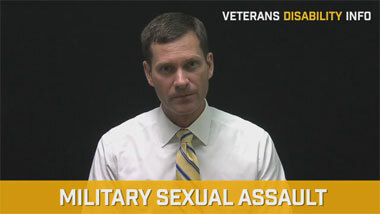 I am a Veterans Disability Lawyer. I’ve dedicated my entire law practice to helping veterans like you. As you read the articles you’ll find on this website, you’ll discover mistakes to avoid – secrets for winning benefits – why the VA rejects private medical opinions – answers to common questions – and much more. When you’re ready to take the next step, just call me and tell me about your case. My toll-free number is (888) 878-9350. I’ll ask a few questions, and together you and I can decide whether I can help you.